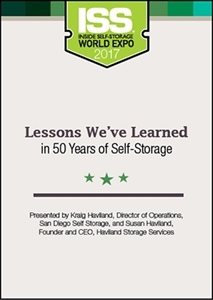 Two well-versed industry veterans draw on 50 years of self-storage experience to share their successes and failures. 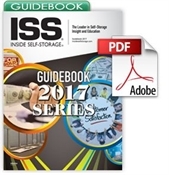 The conversation explores all aspects of facility ownership and operation. Selling Self-Storage Properties: Should I Stay or Should I Go?